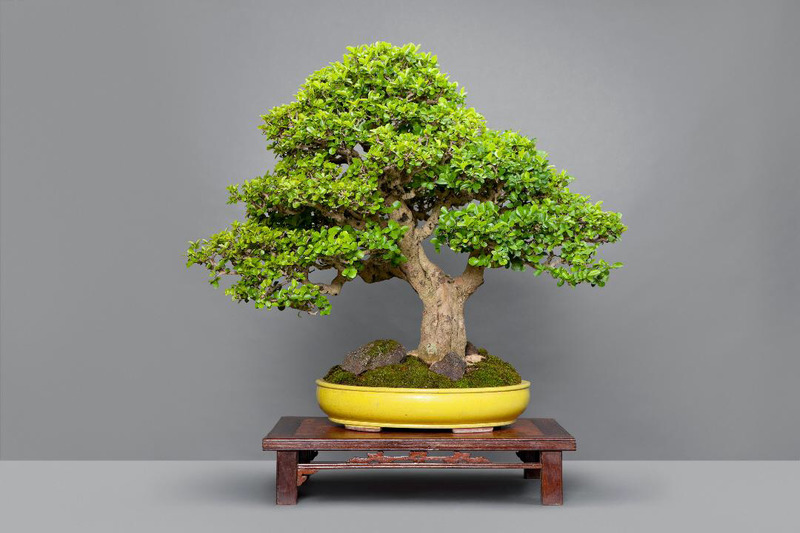 The first one-of-a-kind exhibit of precious bonsai trees in pots, viewing stones, and ikebana arrangements and workshops by Masters of the craft is all set at Sanib Pwersa, a show that puts the spotlight on over 200 bonsai trees, suiseki viewing stones, and ikebana creations. It’s also the first time these three Japanese art forms and culture will be featured in one big Philippine show. 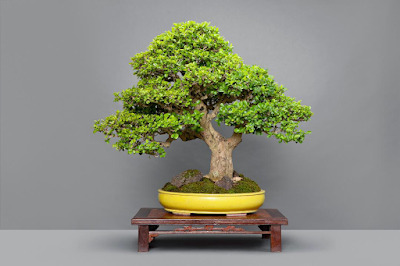 Through the continuous efforts of SM Supermalls, in partnership with The Philippine Bonsai Society (PBSI) and major organizations such as the Natural Stone Society of the Philippines, and Ikebono Ikebana Society of Manila #67, nature lovers can experience yet another ‘green’ malling experience. For schedule of activities, go to www.smsupermalls.com or follow SM Supermalls official social media accounts on Facebook, Twitter, and Instagram @smsupermalls and SM North EDSA official social media accounts on Facebook, Twitter, and Instagram @smnorthedsa.